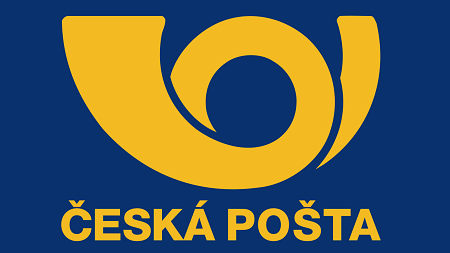 The post office at Brno-střed, Orlí in the city center works from Monday to Friday, from 8 a.m. to 6 p.m. and it is closed on the weekends. Orlí post office is in the center of Brno. Orlí post office is usually very busy.